Ulster County. Previously Approved for 32 unit Apartment Complex.Conveniently located just a short distance from route 209Approx. 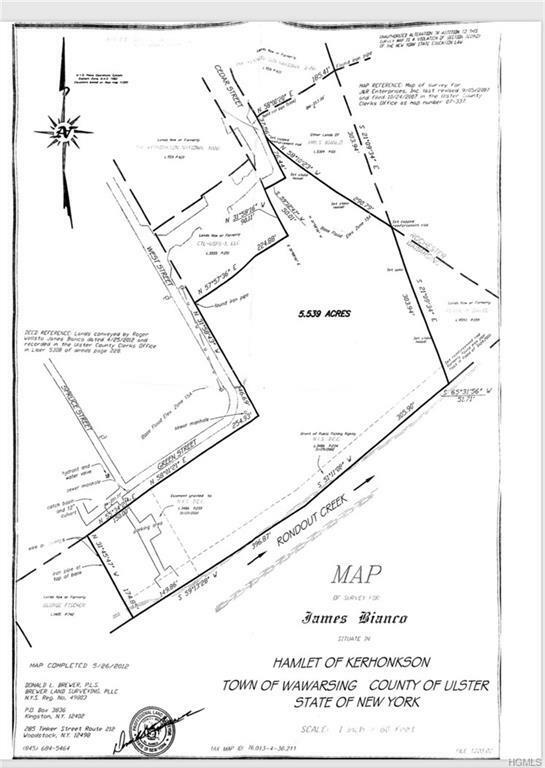 7 acre Parcel has many possibilities for multi-usesLocated within the municipal water and sewer districtsZoned for multi-family/apt/senior housing/shopping center/variety of other usespreviously approved 32 unit apartment complex.